Employers – Post a New Job! Who is challenging you to meet your full potential? At MSB USA we are Doing It Better! We believe the precise skills, necessary experience and continual support make us the right choice for our people and our clients. We are passionate about building the best team, developing knowledge and mentoring talent. Not only do we provide engineering services, we work diligently to ensure our clients’ goals are achieved. We do this while providing the support that allows our teams to grow both personally and professionally. With complete teams of talent and lifetimes of experience, we are poised to continue our rapid growth as the finest solution for the right clients. MSB Global Resources specializes in developing engineering personnel (mechanical, electrical, stress, design, weight, flammability, flight test), project management, supplier management, and manufacturing to major aerospace companies worldwide. 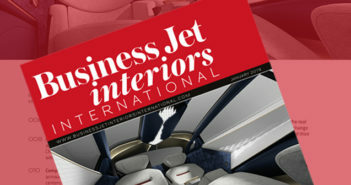 MSB Aerospace specializes in the manufacturing of interior components for business and VIP jets. MSB Aerospace produces Crystal, China and Flatware inserts, Hi-Lo conference tables, mechanisms and customized cabinet kits for VIP wide-body aircraft and business aviation. Join a growing engineering team, with the opportunity to support multiple aerospace customers on a variety of platforms all from our modern, free standing Wichita location. What intrigues you about Interior Engineering? Creating unique designs to support the customization of business aircraft? Designing and checking aircraft interior furnishings drawings? Preparing reports to support the certification of interiors? Developing interior modifications and installation work instructions, procedures and recommendations? Knowledge of trim and finish materials? Managing a dynamic environment with changing customer options? Recognizing discrepancies and/or problems with drawings and works toward corrective action? Using company procedures, applies engineering knowledge to resolve moderate to complex issues? Maintaining awareness of FAA/EASA regulations and required compliance of 14 CFR Part 25? Actively working to improve daily processes, and ensures all work meets completion aircraft requirements? Continuous learning and developing knowledge of application of technical principles, theories, and concepts in interior engineering? Following established procedures and methods? Performing other duties as assigned? Still Excited? Here is what you need to catch our attention. Bachelor’s Degree in Mechanical Engineering or equivalent experience will be considered with strong CATIA experience. 4 – 6 years of experience in interior engineering or equivalent. 3D Computer Aided Drafting/Design (CATIA V5/V6 required). 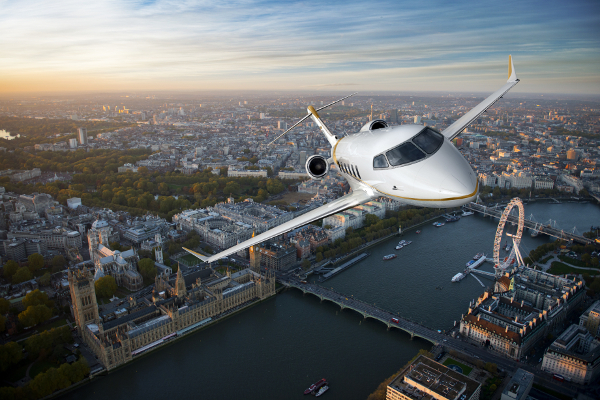 Working knowledge and experience with business aircraft. Ability to check engineering drawing for fit, form and function. Working knowledge mechanical assemblies and manufacturing technique design. Working knowledge of industry design and documentation standards. Ability to work independently and cross-functionally as part of a growing team. Strong time-management and organizational skills. Tell us how you do it better!